You’ve been waiting for this day since they were born, and it’s finally time for your son or daughter to spread their wings and get married. If you’re looking for the perfect dress to show everyone how proud you are during the most important day of your daughter's life, then you owe it to yourself to consider the incredible selection of Montage Mother of the Bride Dresses at Dimitra Designs. 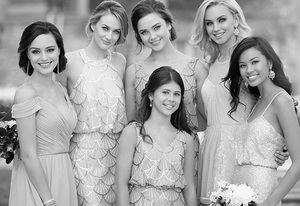 Dimitra Designs is an authorized dealer for Montage by Mon Cheri Mother of the Bride Dresses. At DimitraDesigns.com, we specialize in providing you with the perfect mother of the bride dress that is sure to be one of a kind. You’ll stand out without overshadowing, and shine without being ostentatious at your child’s wedding. 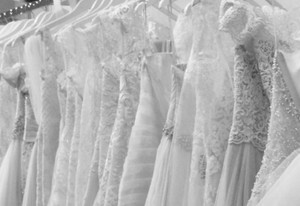 Dimitra Designs bridal consultants are here to help make sure that your day is perfect, and you’re seen as the wonderful hostess you’ve always dreamed of being on this special day. Do you need help or have a question about our Montage by Mon Cheri Mother of the Bride Dresses, call Dimitra Designs toll free at 866-866-0968.